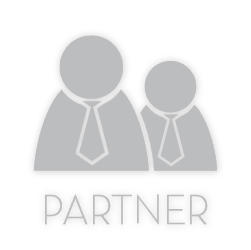 BusinessPortal-AU is an online marketplace for businesses seeking investment, partners or merger opportunities or businesses which are for sale. Business owners are able to enter management-account level information about their business and selectively share it with prospective investors. This information and further assumptions by the business owner or -broker is also used to provide 3 business valuations using various methods. 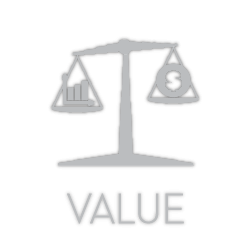 These business valuations change in real-time as business values and assumptions are changed to show where owners could focus their attention for the best valuation result. How do I register on BusinessPortal-AU? How difficult is it to enter a business on BusinessPortal-AU? 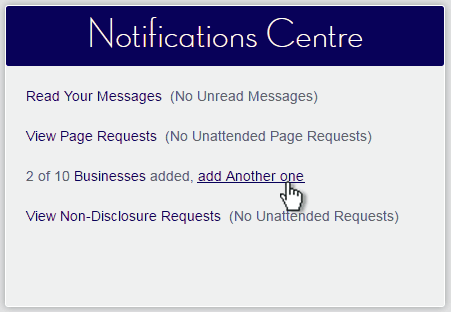 Once you have registered a Business- or Broker account and have logged in you will be presented with the “Notification Centre”. You add a business by simply clicking on the “add Another one” link which is available if you have free business slots. You will then be taken to the “Add a new Business” page where you need to fill in the minimum amount of information required to list a business on BusinessPortal-AU and click “Add” to complete the process. 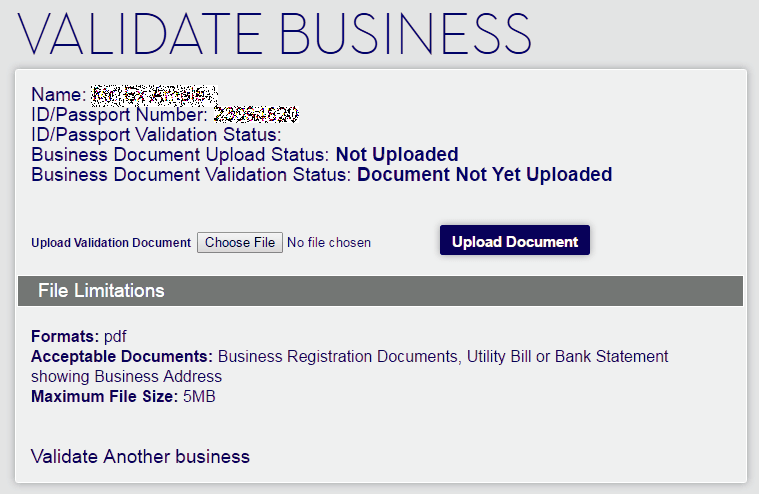 How much information is required to register a business on BusinessPortal-AU? 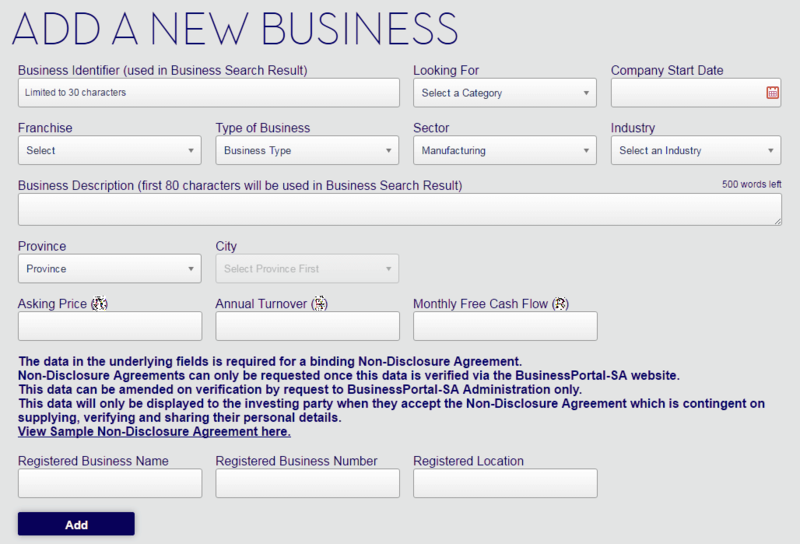 The minimum amount of information required to add a business can be seen on the “Add a new Business” Page when logged in as a Business- or Broker member and if business slots are available. Is information on BusinessPortal-AU validated? BusinessPortal-AU does not validate any business data entered by business owners or –brokers. That’s what a thorough due diligence is for. A due diligence will however be fast-tracked because you will know which data to validate and because you’ll know that business owners or –brokers have the data available or know where to source it quickly. BusinessPortal-AU does validate pictures and YouTube clips before they are posted in business ads. Pictures are being checked for relevant content and that businesses are not identifiable by them if appropriate (i.e. if they are not start-ups). BusinessPortal-AU also validates selected business- and personal data before allowing members to send and accept Non-Disclosure Agreements. To do this BusinessPortal-AU requests business registration documents or utility bills in the name of the business and a picture of the member holding a picture identification document. This allows BusinessPortal-AU to compare faces and Identity numbers and makes the NDA a legally binding document once accepted. Will my account be debited every month? No. This is not a subscription service. You will be reminded via email that your account is about to expire. It is then up to you to extend or upgrade your account. If you extend your account before it expires the extension will be added on to the existing number of days left on your account. If you upgrade your account you will be credited with a pro rata amount depending on the number of days left on your account and debited by the cost of the upgraded account. Do I need to advertise my business for sale to get a valuation? No. Once you have added a business you can choose to hide it from being advertised in the “Manage Businesses” section. How accurate are the valuations? The accuracy of valuations depends on the accuracy and completeness of the data entered and the appropriateness of the assumptions made. Some valuations are more suited to certain businesses than others and the choice of valuation often depends on the reason why the valuation is done. E.g. 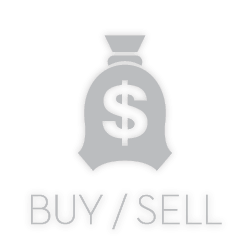 if the business is being sold to strip its assets, an asset valuation will be most appropriate while if it is a going concern that produces (or will produce) a profit, a cash flow valuation would yield a more realistic result. A large portion of the negotiation will be based on justifying the valuation used and assumptions made. Very. We match your Username and Password. It is thus important that your Username is not the same as your Screenname (which other members are able to see). Note that your Password is encrypted in our database so we can’t even tell what it is. 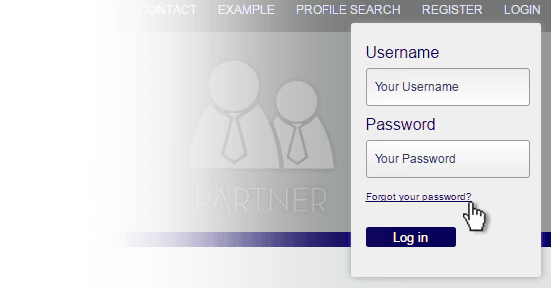 If you forget your password you will need to get a new, system generated one via the “Forgot Password” link which you can then change once logged in. This is why it is imperative to keep your email address up to date. We also have stringent criteria on password length and complexity for the protection of your data. The website also actively blocks IP addresses after several unsuccessful login attempts stopping brute force attacks and is protected against HTML and SQL injection. Furthermore, when you delete a business, all chats, images and business data attached to that business is deleted and this data is not recoverable. Do I need to enter all this business information? I don’t have it! No, you don’t. To register the business on BusinessPortal-AU you need minimal information. Essentially the same information you’d need to register a business on any “business for sale” portal. See the “How much information is required to register a business on BusinessPortal-AU?” FAQ in the “General Queries” section. The extended information can also be filled in once investors start to ask for it or you can use your usual processes when sharing information with prospective buyers. Note however that, to have the full benefit of the business valuations you will require the competed business information. There is the option to get your client, the business owner, to fill the information in for you by giving them access to their business information pages via the “Single Access Login” function which you can find on the “Manage Businesses” page. Note that accessing business information via the Single Access Login does not give access to the business valuations. How many businesses can I enter? A business membership will give you access to 10 business slots. This membership can be extended to 25 business slots at double the price. If you need to enter more businesses you will need to take out another business membership with a new username, password and email address. Note that there is no limit to the number of times you can recycle business slots so when a business is no longer on your books you can replace it with another one. Will I get access to all the business information? Not necessarily. Initially everyone has access to limited information on the “Business Information” page and the “Gallery”. 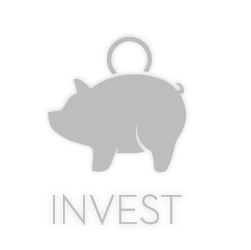 As an Investor member, you have the opportunity to send messages to business owners or –brokers. 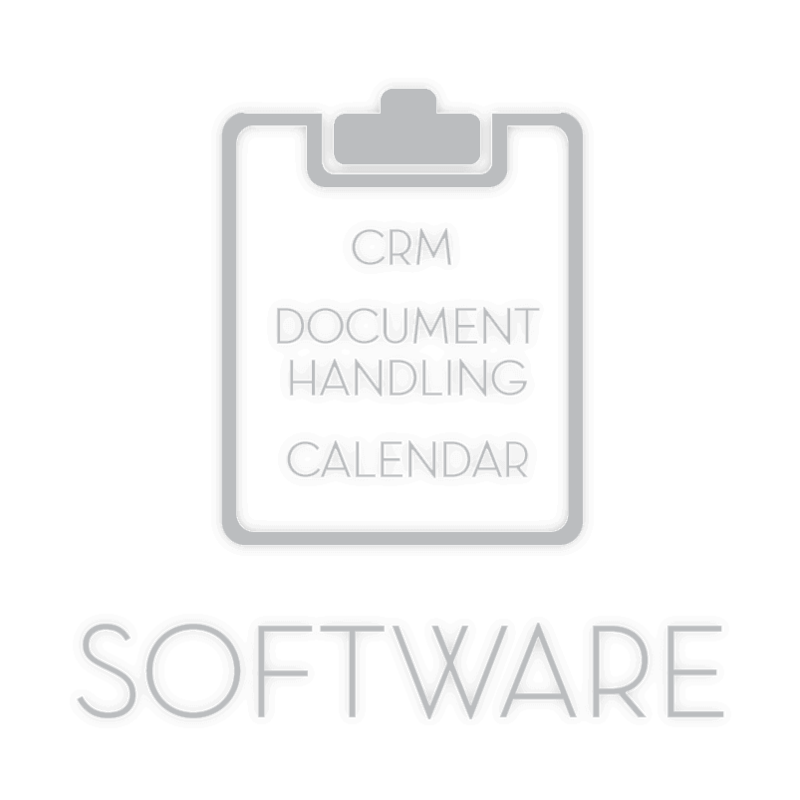 Once you’ve built a rapport with them you can request information on a per-page basis. Business owners or –brokers have the opportunity to grant or deny access or leave the request as pending. Note that BusinessPortal-AU does not verify most of this information. It is still your responsibility to do a thorough due diligence. Given the structure of the information pages you will know what information to ask for though. Can I see business valuations? No. You will need to take the information you have access to from the business owner or –broker and do your own due diligence and business valuation. Since business valuations are based on the assumptions and forecasts of business data, the differences in valuation form a large part of the negotiation process. How accurate is the business data on BusinessPortal-AU? BusinessPortal-AU does not verify any business data that business owners or -brokers enter. 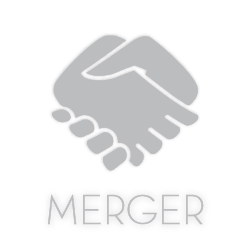 If they request a Non-Disclosure Agreement, BusinessPortal-AU would have verified the identity of the business owner or –broker (depending on the type of membership they have) and the existence of the business (by checking for registration documents or utility bills in the businesses name). This is done so that the Non-Disclosure Agreement is a binding, legal document. The business data requested on BusinessPortal-AU is based on management data, not financials. This data is the nuts-and-bolts data of costs and incomes that is not “amended” and “collated” by accounting conventions and procedures. If this data is complete and accurate it will give the most accurate picture of the state of the business. Note that you are still responsible for doing a thorough due diligence but knowing what information to ask for is half the battle. Have a look at the “Example” link to see a fully filled out Business Information Page and remember that you will have to request access to this data from the business owner or –broker. There is still the option of swapping financials via the “Documents” section of the Business Information page. These financials are likely to have been verified by the accountants that created them but BusinessPortal-AU cannot take any responsibility for their accuracy.